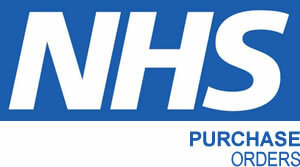 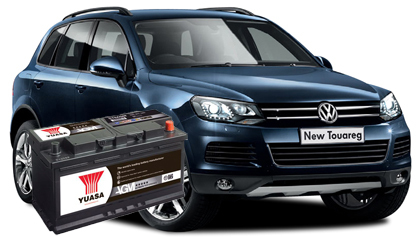 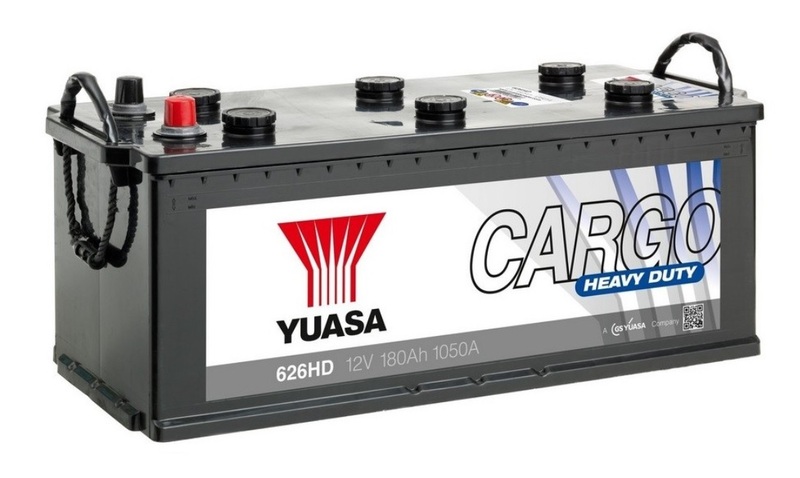 Yuasa has supplied more batteries for manufacturers, such as Buell, Cannondale, Excelsior-Henderson, Harley-Davidson, Honda, Indian, Kawasaki and Polaris Victory, than all other battery manufacturers combined. 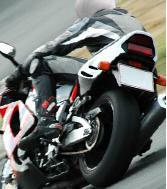 We have always strived to exceed the needs of our manufacturers with technology that meets the demanding requirements of their motorcycles. 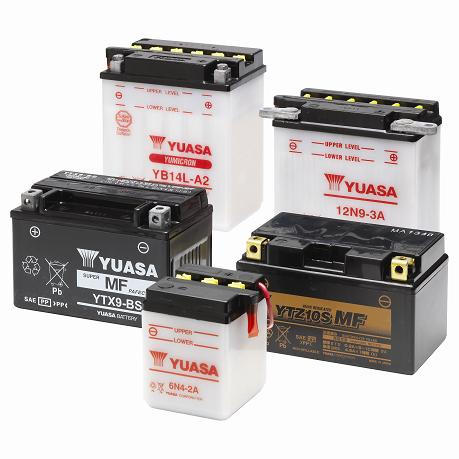 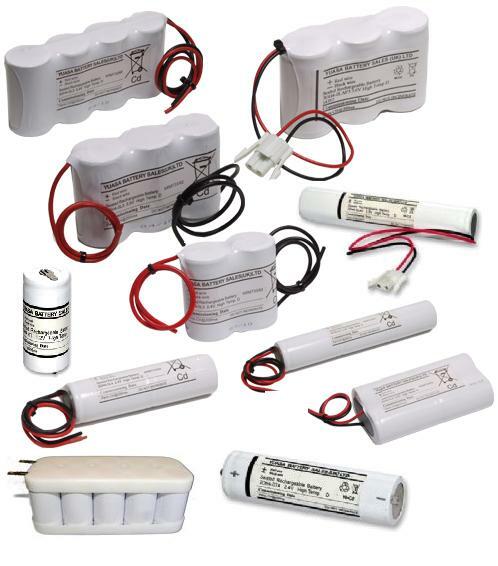 YuMicron batteries are ideal for the special demands of personal watercraft, snowmobiles and ATVs and their power boosting design also makes them suitable for accessory-laden touring bikes and modified vehicles.